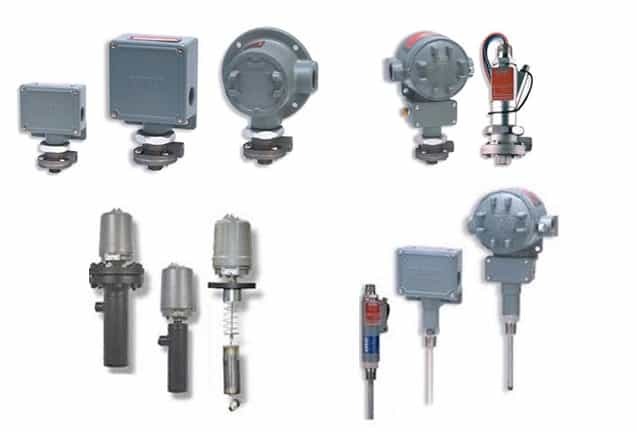 SOR® is a manufacturer of high-quality pressure and level-measuring instruments for industrial service. They serve a global market of oil and gas, chemical, petrochemical, and power industries through a network of independent sales representatives. Please use this form to have a Miller Energy Representative from our Pittsburgh office contact you.